Branson Enterprises is proud to offer 24-hour residential and commercial restoration services throughout the great state of Texas. 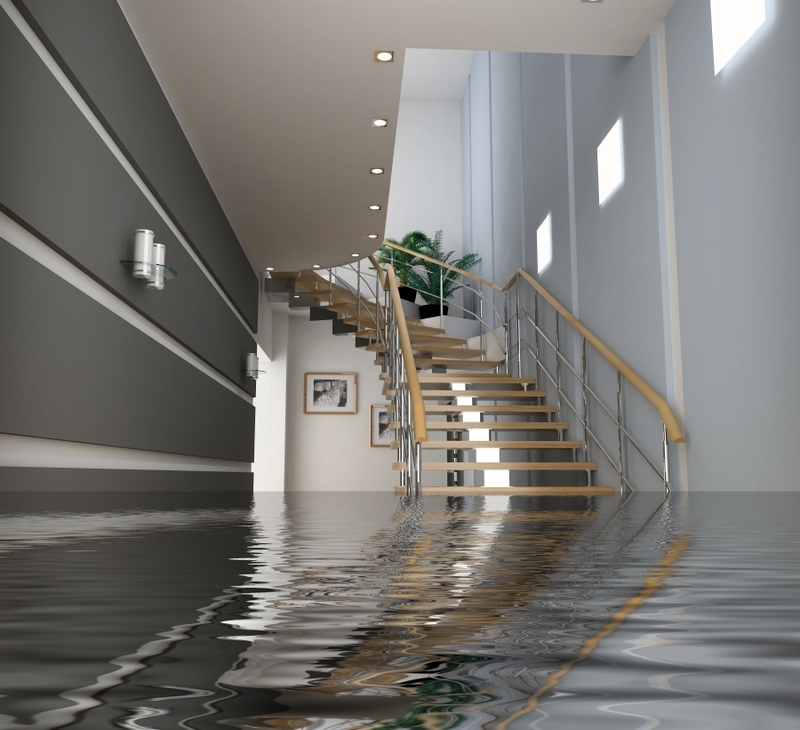 If your home or property has suffered the devastating effects of water damage from a flood or in-home disaster, our restoration specialists can help. We utilize the latest and safest restoration procedures for water damage using the innovative Vortex Drying System. Scientifically designed to minimize dry-out times, this drying system uses the latest dehumidification and air movement equipment available on the market to efficiently dry your carpet and home. If you’re interested in learning more about our Vortex Drying System, contact our restoration experts today! How Does The Vortex Drying System Work? When you call the restoration professionals at Branson Enterprises in Lake Jackson, we’ll take the time to understand your unique needs before recommending the best restorative solution for your home. If our professionals come to the decision that our Vortex Drying System is appropriate for you, we’ll examine your home or structure to determine when and how the water damage occurred. After our initial inspection, we’ll make sure the source of the damage has been completely fixed or eliminated. We may utilize moisture meters and carpet probes to determine how much water is in your walls, floors, and ceiling before we begin the extraction. We’ll then record moisture mapping and baseline psychrometric readings before we use a powerful extraction tool to dry out your home. If your home or office has suffered from water damage, it’s important to contact a restoration professional right away. At Branson Enterprises, we’ve helped hundreds of families restore their homes from extensive water damage and we would be more than happy to do the same for you. Schedule a carpet restoration service or Vortex Drying service with one of our professionals today!